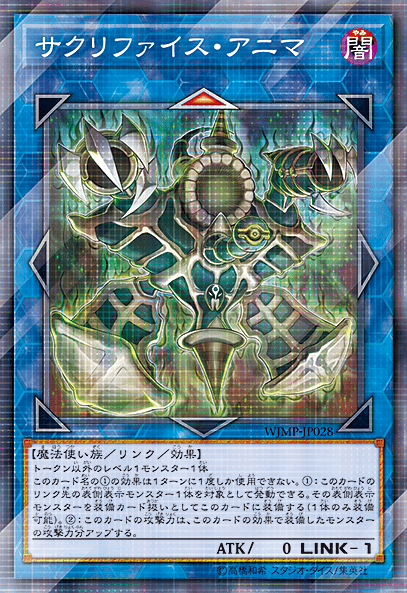 You can only use this card’s (1)st effect once per turn. (1) You can target 1 face-up monster this card points to; equip that target to this card (max. 1). (2) This card gains ATK equal to that equipped monster’s ATK. This card comes with the 21st-22nd Issue of Weekly Shonen Jump on sale April 23rd, 2018.